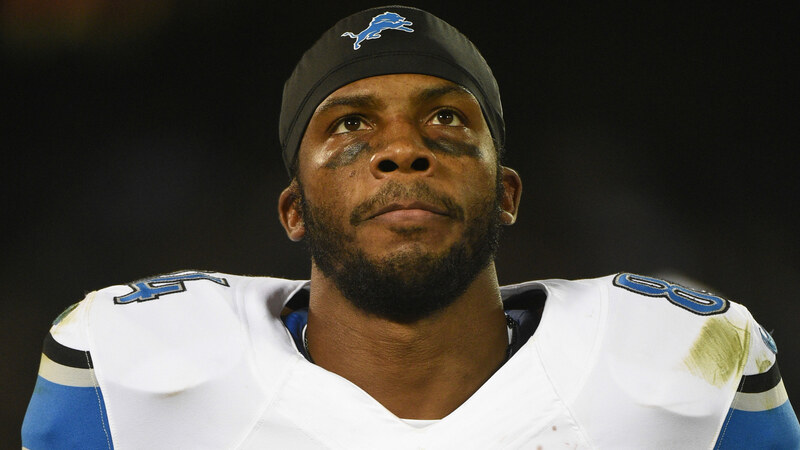 Ryan Broyles’ run with the Detroit Lions has come to an end. In a Tweet following his release on Monday, the fourth-year wide receiver thanked the organization for the opportunity and the fans for their support. Broyles, 27, was a second-round draft pick out of Oklahoma in 2012. His career with the Lions was plagued by injuries. Broyles’ rookie season was cut short by a torn ACL, which was followed by a ruptured Achilles tendon the next year. "He’s a good player," head coach Jim Caldwell said of Broyles over the weekend, per Lions senior writer Tim Twentyman. "The thing about it with him or whomever else out of that receiving corps is that I think everyone knows it’s a very, very tight race and there’s going to be some good football players that we have to let go. We can’t keep them all. "That’s just not the way it works, so we have to make a decision on what best suits us at this particular time, what we think puts us in the best position to win, make our decision and move on."